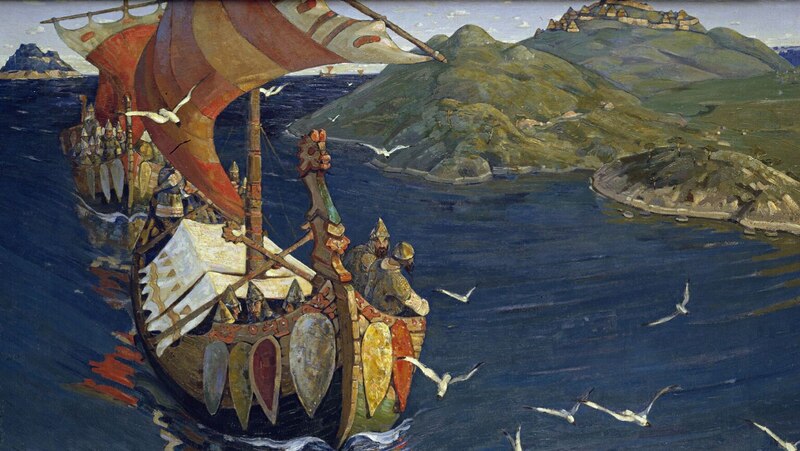 By the 8th century, intrepid Swedes had moved into the Russian forest zones, acquiring slaves to trade with Khazar middlemen that controlled the Volga. These Swedes, or Rus, braved rapids and marauding steppe-peoples, adapting to a foreign land and adopting some indigenous customs and institutions. The market towns they established formed the core areas of future Russian states.